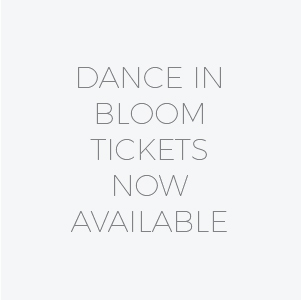 Dance in Bloom Spring Show Tickets on Sale Now! See the classes that we have available and learn about them here. 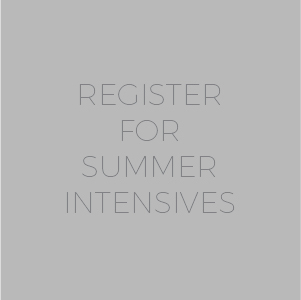 See class schedules, visiting artists, performance dates and more. Ready to register for classes? This link will take you to our registration portal. The true benefits of a Dance Conservatory of Charleston education extend far beyond the studio barré or curtain call. 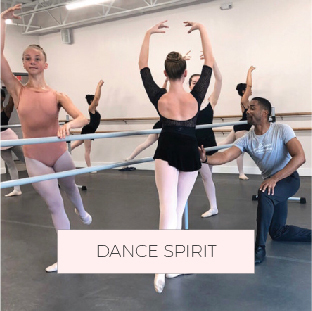 We prepare students for success both in and out of the dance world by instilling in them a sense of integrity, self-confidence, and discipline that lasts a lifetime. 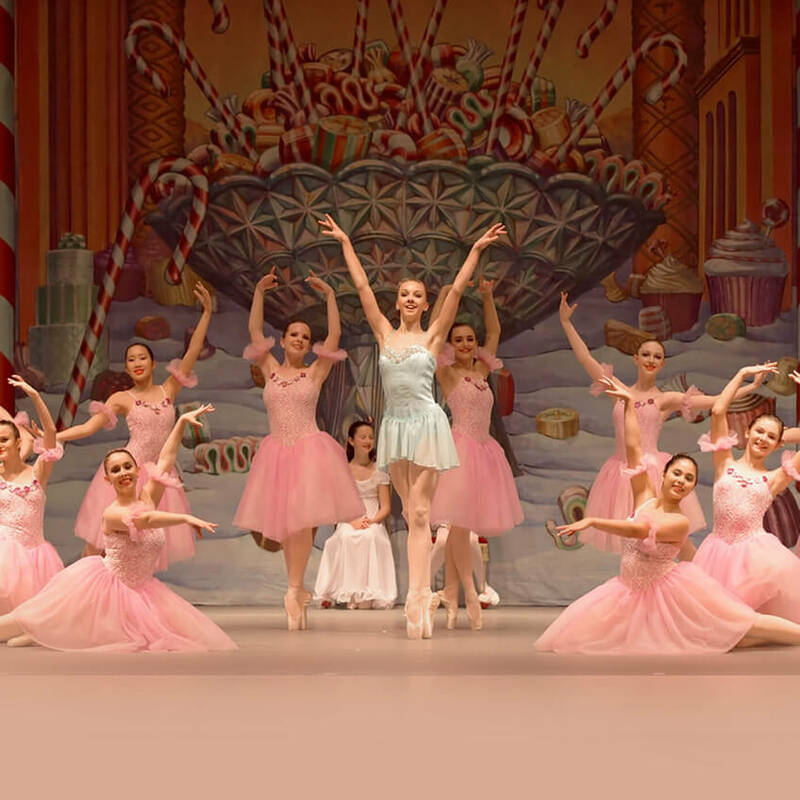 Our students have gone on to enjoy success in many spheres, from The New York City Ballet to the Rockettes, from Broadway to the Ivy League, from business to public service. All around us, the warm and passionate spirit of Charleston is catching. Our love for dance is contagious, too. 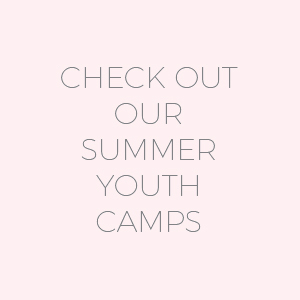 We want to share this passion with your family and give back to the low country community. Join us. Shouldn’t Charleston, the cultural capital of the Southeast, known for its rich history, artistic expression and thriving economy, offer the highest caliber dance education, too? 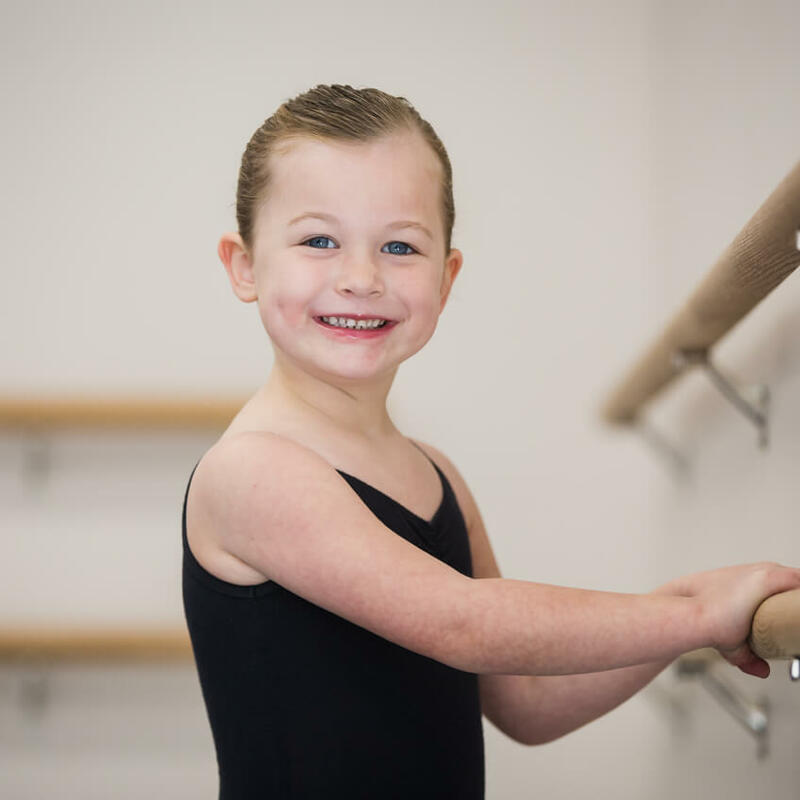 We offer ballet, jazz, tap, hip hop, modern, and contemporary classes for all ages, including adults. Our founder and principal faculty trained under the guidance of the world’s greatest ballet masters at School of American Ballet. After training, they enjoyed successful careers performing with the New York City Ballet — one of the foremost dance companies in the world, with a corps of spectacular dancers and an unparalleled repertory. 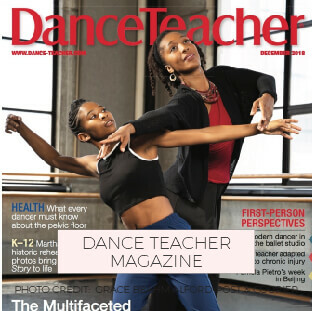 Our ballet teachers bring that prized philosophy and technical mastery to Charleston. 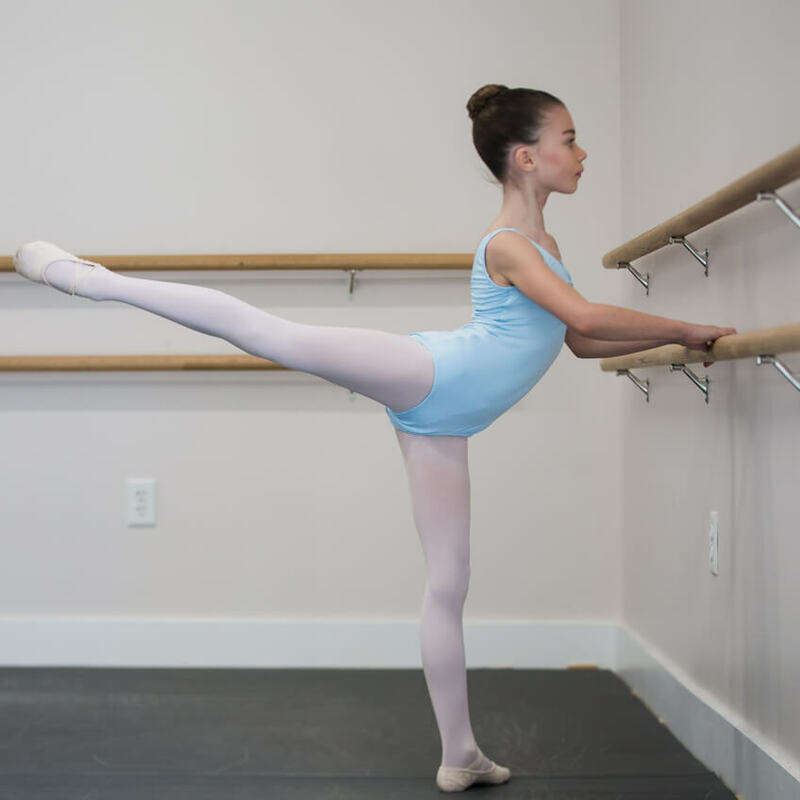 Many young dancers have to leave home to find the best dance training the country has to offer. In addition to its own best-in-class faculty, Dance Conservatory of Charleston delivers unmatched Master Classes and performing opportunities right here at home through visiting instruction with preeminent teaching faculty. An insiders view of our studio, classes, students and more. Performing allows our students to share their passion and further develop their artistic and technical skills while soaring on stage. 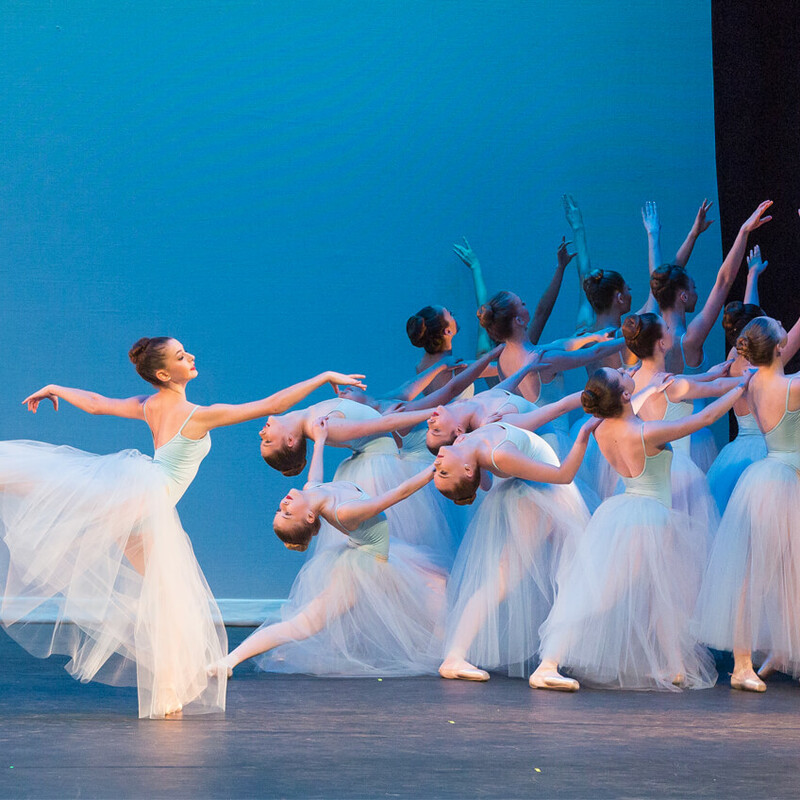 Each year, the Dance Conservatory of Charleston organizes two major shows; one in the Winter and one in the Spring. We also offer additional community performance opportunities throughout the year. 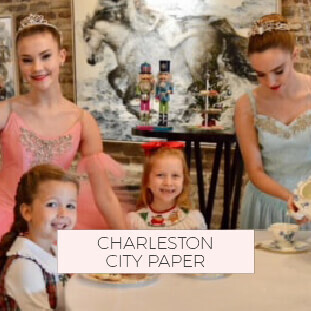 Ballet in Charleston has never been so beautifully featured.